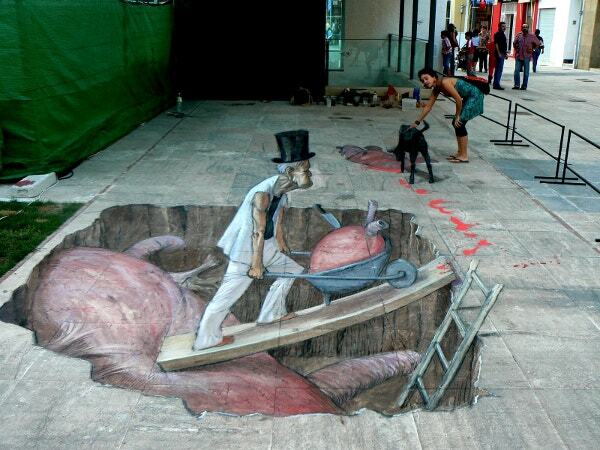 16+ Anamorphosis Street Art Which will Please Your Eyes! Anamorphosis is a type of art which is distorted. It is a deformed sort of an image which one has to see through the different angle to understand. 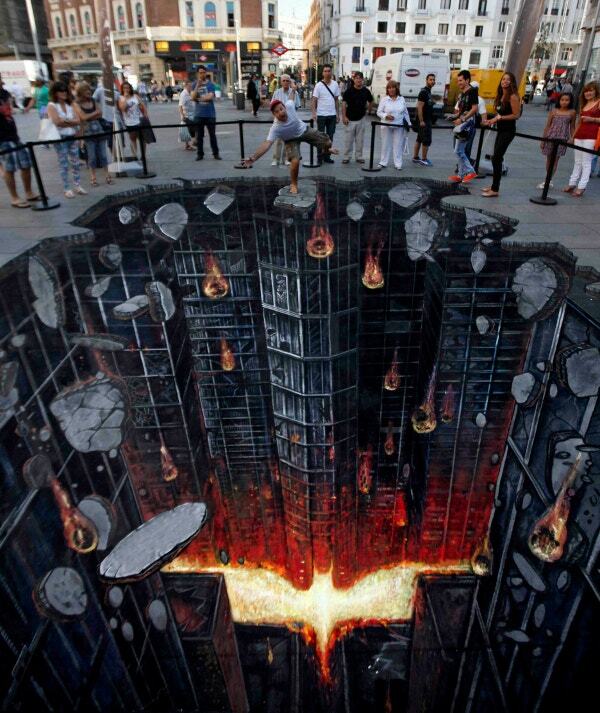 Anamorphic street art is in vogue these days. 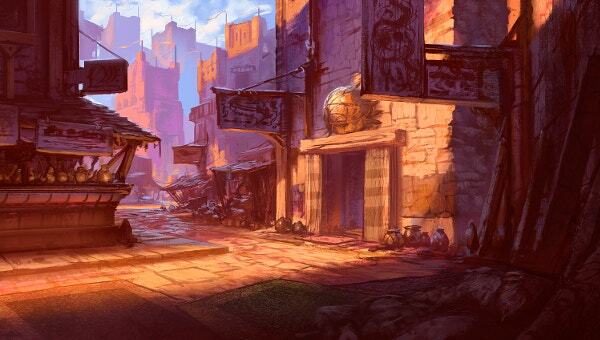 The color and design used in these type of art are fabulously amazing. They add beauty to whichever place it is put. In this post, we bring you the latest Anamorphosis street art which will please your eyes! Have a look at this collection. 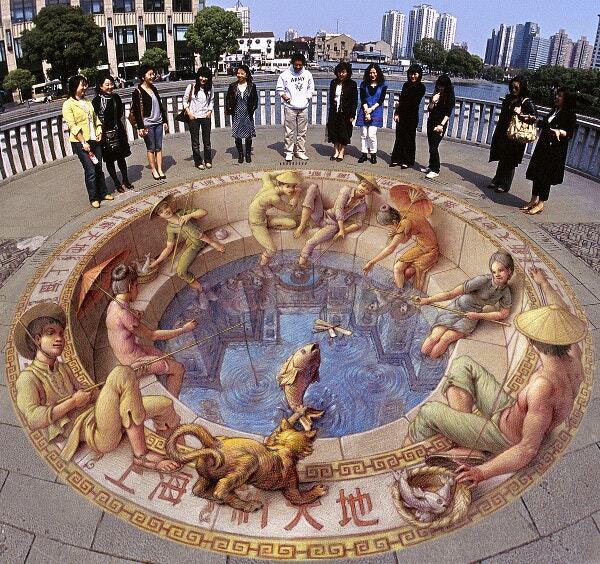 You can also see 3D Street Art Paintings. 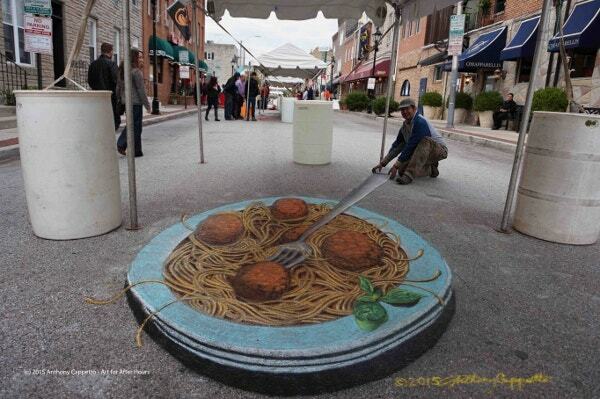 These were the collection of Anamorphosis street art which will please your eyes! They have been taken from different sources across the globe. They look so beautiful and appealing that you would want this art in your street as well. See this Street Art Paintings.